Are you craving to quit? We will have 2 1-1 sessions. This will include a preparation session by Zoom or in-person (approx 60 minutes), and then a longer session preferably in-person (60-75 minutes). You will also receive a hypnosis recording. Quit Smoking Programme – £250 (includes a 5% donation to Macmillan Cancer Support, macmillan.org.uk) I donate 5% of your payment to Macmilllan. I used Hypnotherapy to give up my heavy smoking habit. I think of this as a life-changing moment. I understand how strong a relationship you may have with smoking and how powerful it’s hold on you can be. I used to absolutely love smoking and could not imagine a life without cigarettes. I use a combined approach to get the best results for you, combining the most recent research from America on breaking habits with coaching, hypnosis, NLP and mindfuless. Hypnotherapy is one of the most effective ways to help smokers to quit rapidly. The New Scientist Magazine published an article in October 1992 (vol 136, issue 1845) stating ‘Hypnosis is the most effective way of giving up smoking, according to the largest ever scientific comparison of ways of breaking the habit’. Hypnosis can help identify the personal benefits of stopping and establish these benefits in the mind. I work to help you think as a non-smoker who does not miss the habit. Wouldn’t it be great to give up and feel like nothing is missing? Professor Judson Brewer MD PhD is a thought leader in the field of habit change and his research tested at Yale has shown mindfulness-based approaches to smoking cessation to be twice as effective as standard quit smoking therapy. Using a combined approach I will help you to re-programme old behaviours and bad habits so you can stop smoking and be free of the world of smoking. You may have already heard success stories from people who have used hypnotherapy to stop smoking. When you are ready to make this commitment please get in contact. 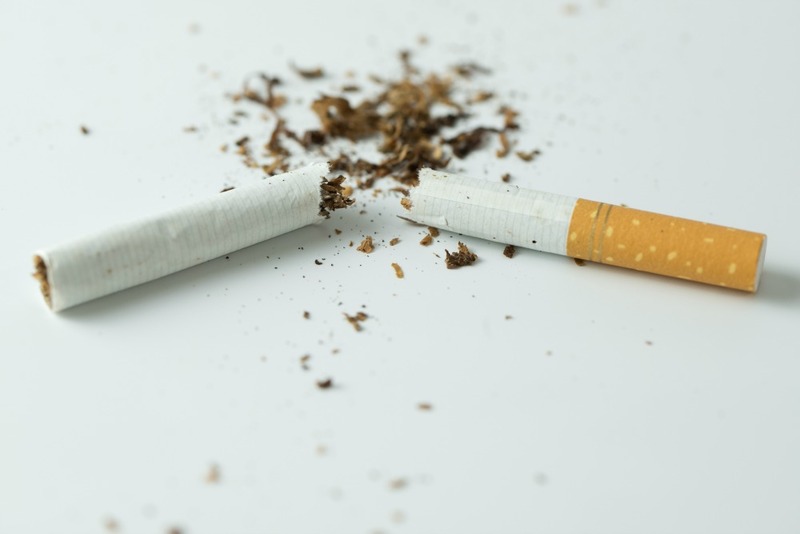 Research consistently shows that people who are assisted by a hypnotherapist are much more likely to succeed in stopping smoking than those who try to quit by willpower alone. Why do you really want to stop – what’s your real motivation? What will it be like for you to be a non-smoker? How will your life be different? Do you believe you can stop? If not, why not? What are your biggest fears about being a non-smoker? Stopping smoking using Hypnosis helps extinguish your fondness and desire for smoking and motivates your desire for a healthy long life as a non-smoker. We will explore your relationship with smoking, when it started, when you feel the urge to light up, and your reasons for wanting to quit. I will then create a custom made Hypnotherapy session for you which addresses your personal situation. Start imagining your smoke free life now, and contact me when you are ready to make the commitment to become a natural non-smoker the easy way! Disclaimer – Please note that stopping smoking does take commitment on your part, and as such I reserve the right to decline to work with you, if I feel that you need more time to fully commit to the process. I want you to be successful when you finally decide to stop smoking – so I want you to be ready to stop smoking on the day of your first appointment.